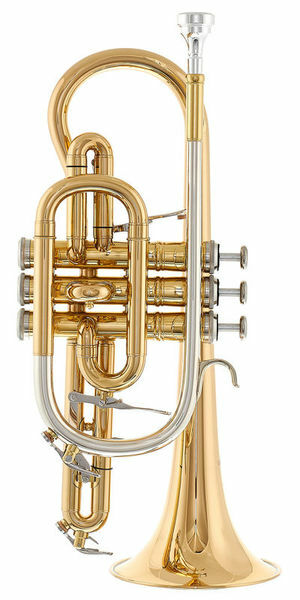 I got this as backup to my Schilke B-flat cornet but I ended up using it most of the time. Great sound, articulation and overall quality. I only use a different Schilke mouthpiece rather than the Thomann one included cause it fits better and produces much better sound. So would I recommend this product; the answer whether you're a novice or a pro is an emphatic "Yes" and I hope you enjoy it as much as I do. ID: 423600 © 1996–2019 Thomann GmbH Thomann loves you, because you rock!